The weather is anything but Christmas-like here. After half a meter of snow in the beginning of December several rainy and warm days later building an igloo has been postponed to the future indefinitely, and instead of down garments synthetic insulation is king again. Staying warm when wet is a definite advantage of it, and the new Westcomb Echo Vest - made from the new Polartec® Alpha® material - also breathes well. 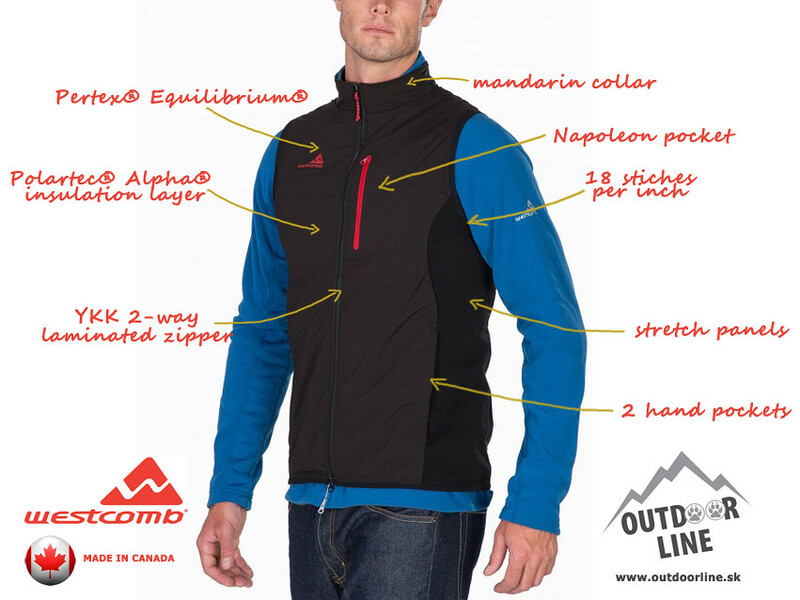 So ideal for autumn trailruns in the rain, cross-country skiing in the spring, and ice climbing all winter long. 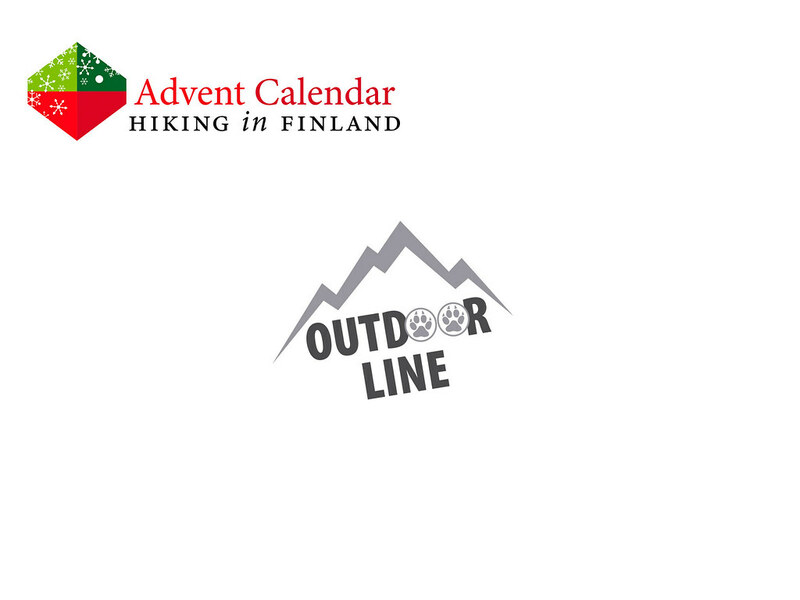 To get this fine Canadian-made garment you’ll need to direct your sleigh to Outdoorline.sk, who close to the Tatra Mountains sit in one of Europe’s most beautiful countries. And please - if there’s snow there - bring some here, too! Read The Rules. You can win a Westcomb Echo Vest in your choice of colour and size. While you’re here, why not check out the Trip Reports or Gear Reviews?